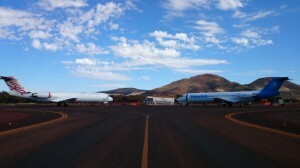 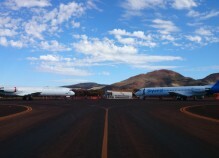 West Angelas Airport has been managed by Aerodrome Management Services Pty Ltd since September 2013. 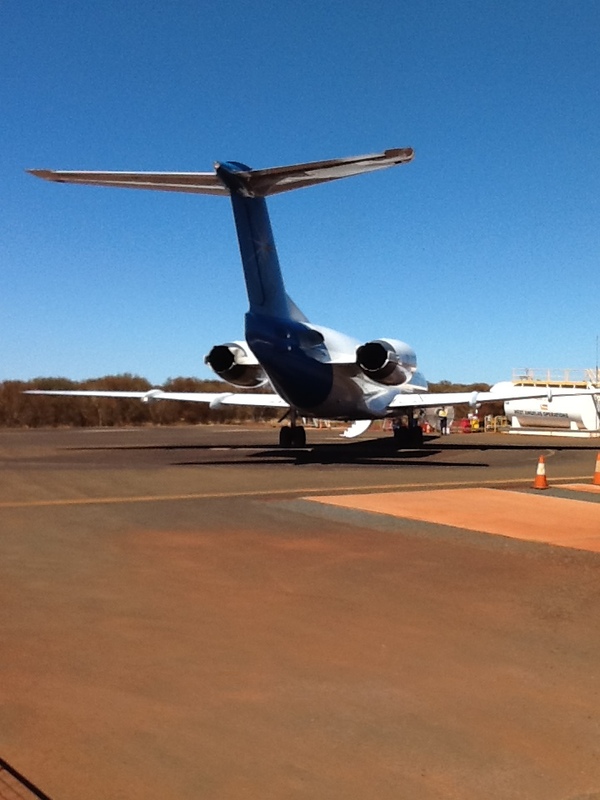 West Angelas is situated just over 1000km to the north east of Perth, Western Australia in the Pilbara region. AMS is supported by our team of two aerodrome managers operating on a rotating roster.